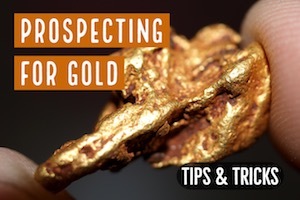 When it comes to selecting where to go metal detecting and having the most success, you first want to determine what type of treasures that you want to focus on. Are you primarily interesting in finding modern clad coins? Historic relics and coins? 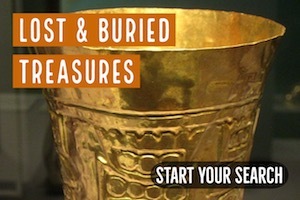 Or perhaps you are on the hunt for lost treasures cached by bandits. 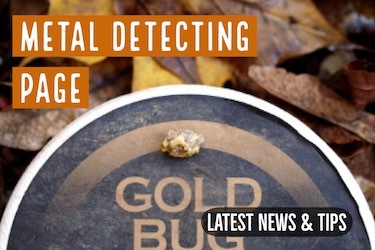 Let’s take a look at a few different options and ways that you can metal detect in Missouri. One of the best places are old farmsteads and the fields around them. Most people tend to overlook farmlands, however sometimes these fields can give up old coins where many don’t think that old coins can be found. Plows are constantly churning up ground and will often pull up deep coins and bring them to the surface within reach of a good metal detector. 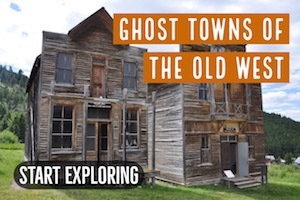 It is important to note due to the fact that many of the early settlers towns are virtually non-existent now. Sometimes entire towns burned down or were simply abandoned. These are great places to hunt if you can find them, but it take a research to locate these old site. These are some of the best areas because are missed by others. You can find really cool old relics and very old coins at these sites. If you want to find more modern treasure, then known swimming areas at ponds and lakes are often prime locations for finding lost items like coins, jewelry, knives, fishing gear and all sorts of other stuff. Finding these areas can be as easy as going out on a hot summer day and looking for people who are swimming. There’s a good likelihood that places where people are swimming today have been popular for years. These spots can accumulate a lot of good stuff! Early wagon trails and roads that passed through the Missouri woods can often guide you to long forgotten areas to metal detect. Something to consider is that traveling overland was very different in years past. Covering several miles by horse and wagon was a serious undertaking. Weary travelers were likely to make frequent stops at creek crossings and other locations. These are places that can be great detecting if you can locate them. Cellar holes and old home foundations are all that remains of some of Missouri’s oldest settlements. You should keep a keen eye out for stacked rocks and other indications of an early home site. These are places where you are likely to find the oldest and best relics. Of course, modern parks are great places to search too. Anywhere that people congregate are places that you can find coins with a metal detector. I like to hunt the parks after special events when there are thousands of people at a time. 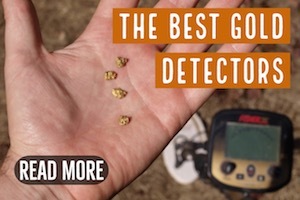 The next day, get out there and swing your detector! 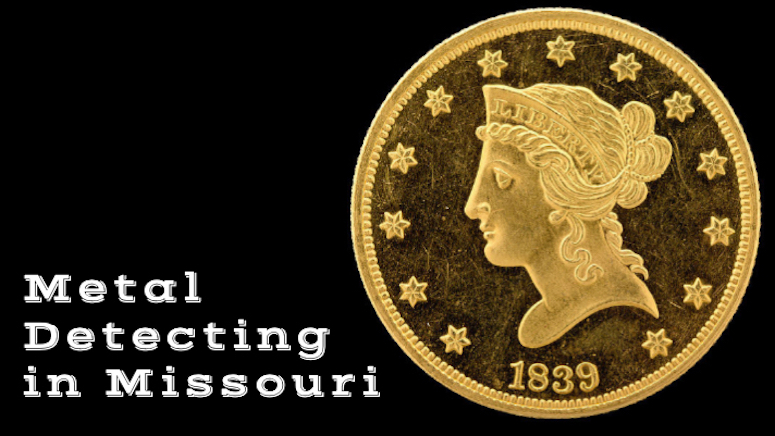 While there are a number of wonderful places to search for old relics in Missouri, there are equally as many tales and lore of where you can get started looking for some of Missouri’s most famously hidden loot. 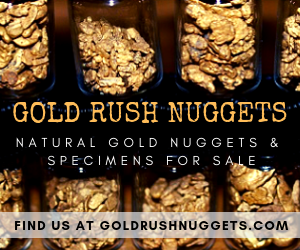 For instance, the Charles Boucher Treasure, is a tale about a farmer who buried upwards of 500 silver dollars somewhere near the ponds close to his cabin that was about a mile south of West Plains. There is also the legend of the outlaw Jessie James, having buried a huge treasure that consisted of roughly $100,000 in gold bullion and coins somewhere near the Des Arc Mountains, which lay about eight miles east of Gad Hills. Yet another tale is that of the Confederate raider, Colonel Porter, who buried $30,000 in gold coins and silverware somewhere close to the village of Lanton. He was killed while fleeing from Union soldiers after he buried the treasure and it was never found.